Mark King has about 7 movie credits. 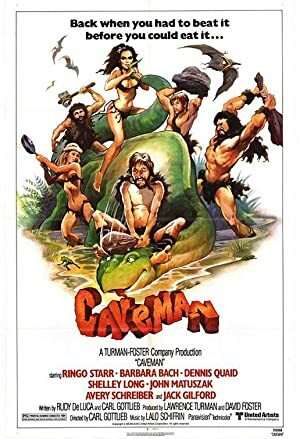 The first movie to feature him was Caveman, in which he played Ruck in 1981. Mark King has acted in 6 other movies including a role as VocalsBass in the 1988 movie Level 42 - Fait Accompli and a role as Duke's Guard No. 1 in the 1991 film Operation Condor (Fei ying gai wak) (Armour of God II).